Text by Christophe Cherix, James Thrall Soby. 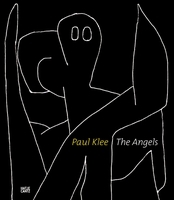 Paul Klee (1879-1940) was an extraordinary draftsman, printmaker, teacher and theoretician with a singular style whose work greatly impacted the development of twentieth-century art. 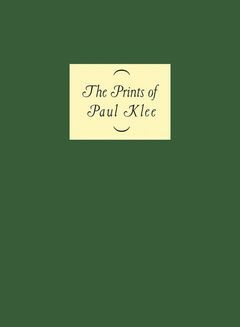 Klee's prints demonstrate, more fully than his works in any other medium, his remarkable evolution from a traditionalist to one of the most daring innovators of modern art. 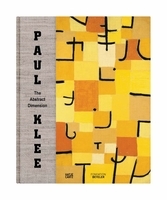 This limited-edition facsimile of The Prints of Paul Klee, originally published by The Museum of Modern Art, New York in 1947, presents 40 of Klee's etchings and lithographs from MoMA's collection, ranging in date from 1903 to 1931 and each printed on a separate sheet of stiff card, eight of which are in color. Accompanied by a 40-page booklet featuring an essay by James Thrall Soby (then Chairman of the museum's Department of Painting and Sculpture), and a new text by Christophe Cherix, MoMA's Chief Curator of Prints and Illustrated Books, the prints are encased in a cloth-covered and ribbon-bound box. This unique and luxurious portfolio is being reissued for the first time since its original publication, and is available in a limited edition of 2,000 numbered copies. 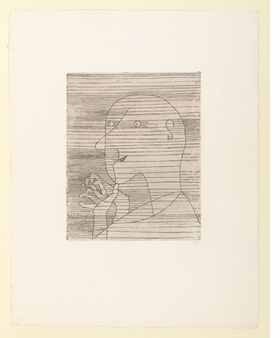 Featured image is reproduced from The Prints of Paul Klee. 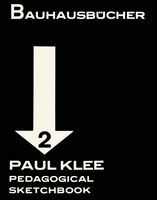 Edited with text by Anna Szech. Text by Fabienne Eggelhöfer. Text by Fabienne Eggelhöfer, Marianne Keller Tschirren, Wolfgang Thöner. 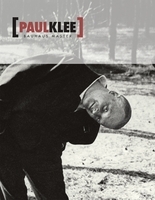 Text by Michael Baumgartner, Walter Benjamin, Christine Hopfengart, Reto Sorg, Konrad Tobler, Gregor Wedekind.